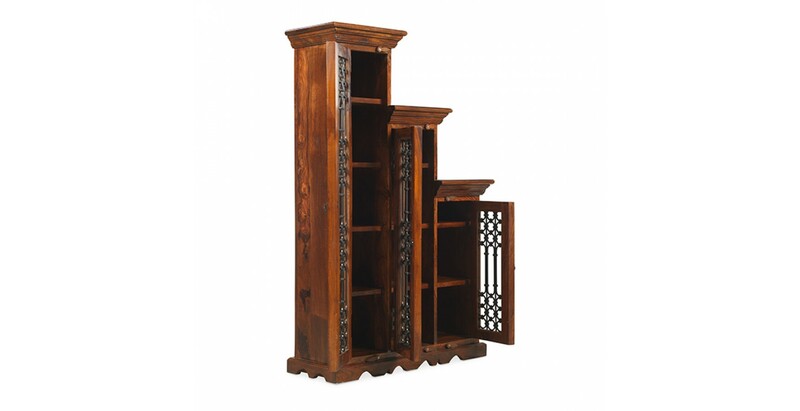 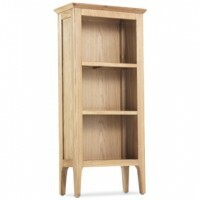 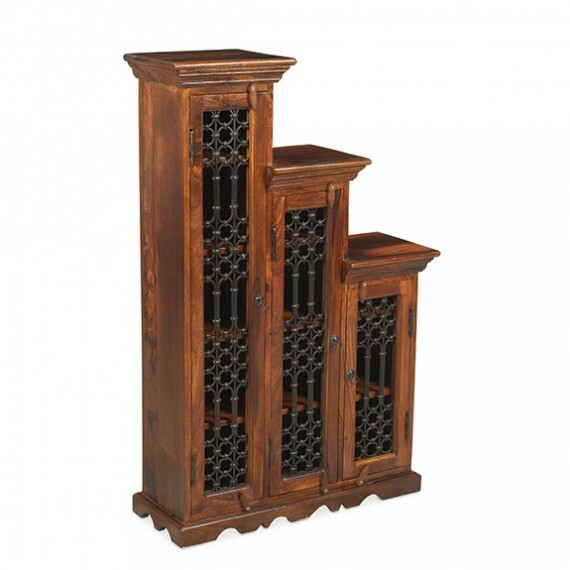 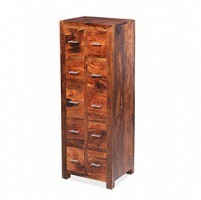 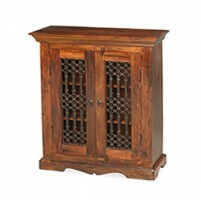 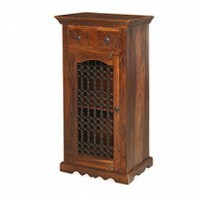 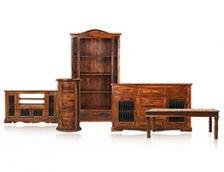 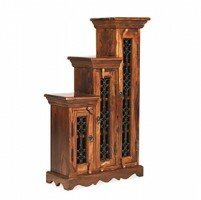 Holding around 180 CDs or 120 DVDs, this visually appealing unit will look splendid in your living room. 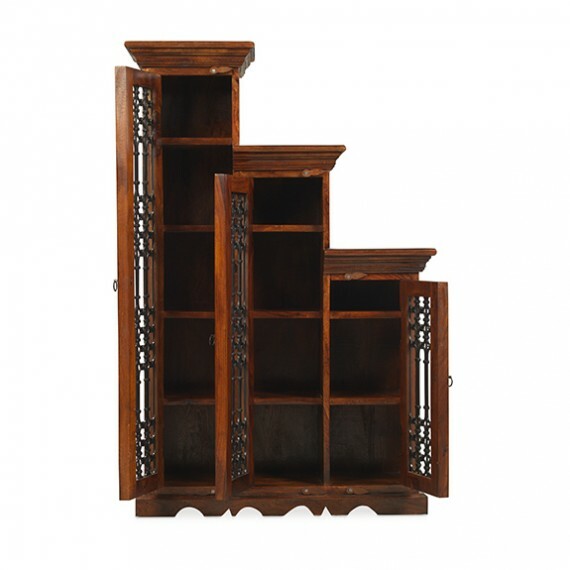 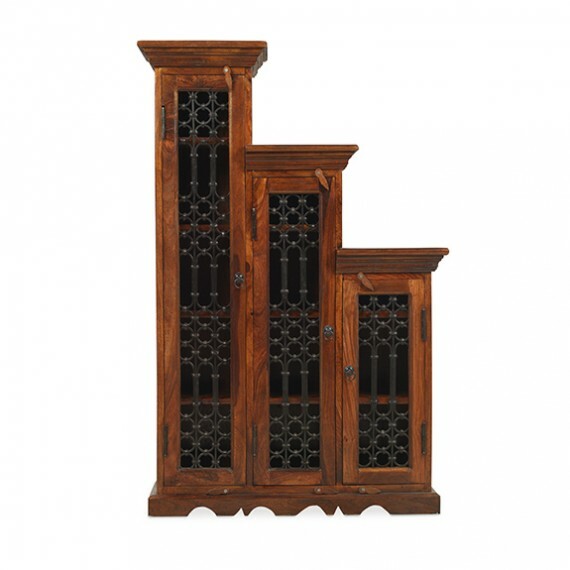 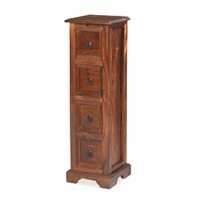 Designed to evoke colonial styling but with modern practical function, it's been handmade from durable, dark-toned sheesham wood and includes some lovely features such as metal drop handles, a tapered cornice on each column, wrought iron portcullis work and an attractive carved plinth. 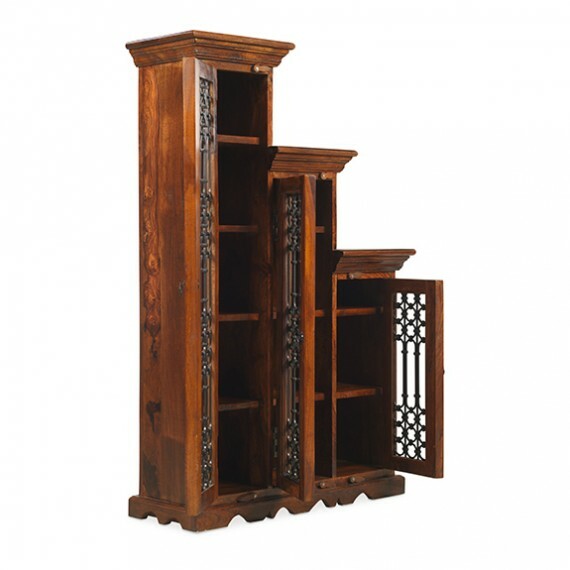 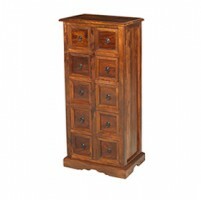 The rich grain and unique tonal variations are brought out by the Wax Lacquer Finish and its natural warmth and beauty will suit a wide range of decors. 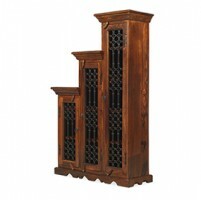 Available in two versions so you can create musical harmony on either side of your media unit.